Therefore | Therefore | Say Hello to Therefore™ Go! 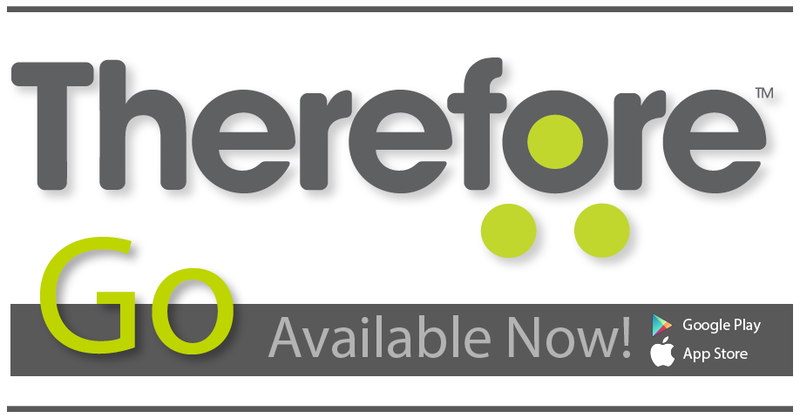 We’re happy to announce the release of our new mobile app, Therefore™ Go! A fresh look and feel makes Therefore™ Go stand out with a responsive user interface and increased performance. Combined with high reliability and intuitive design, Therefore™ Go delivers a smooth and dynamic mobile experience for Therefore™ users. Check out the FAQ page on our website to learn all about Therefore™ Go!